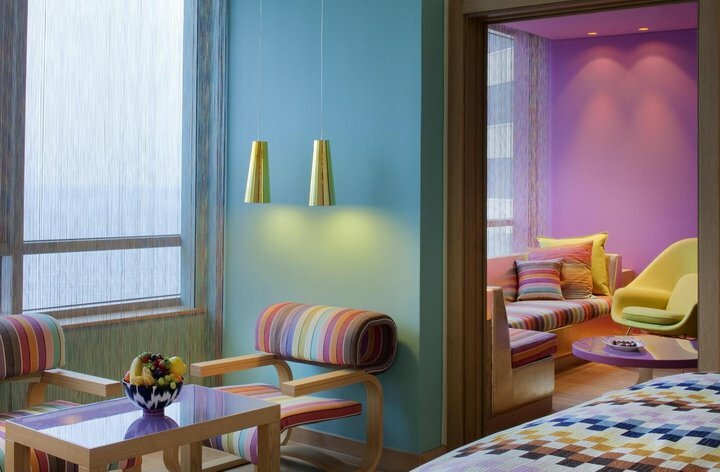 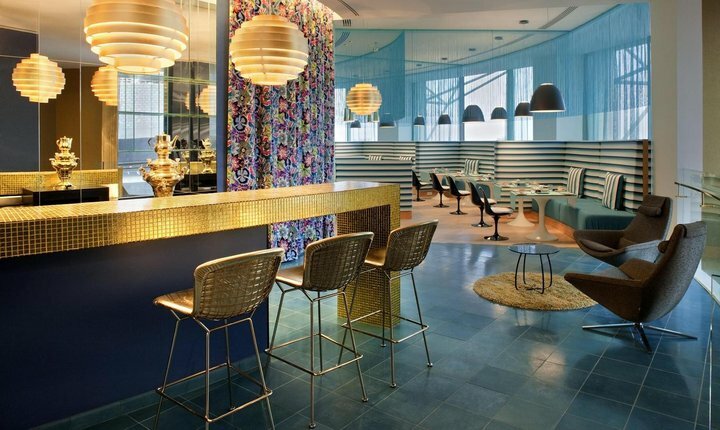 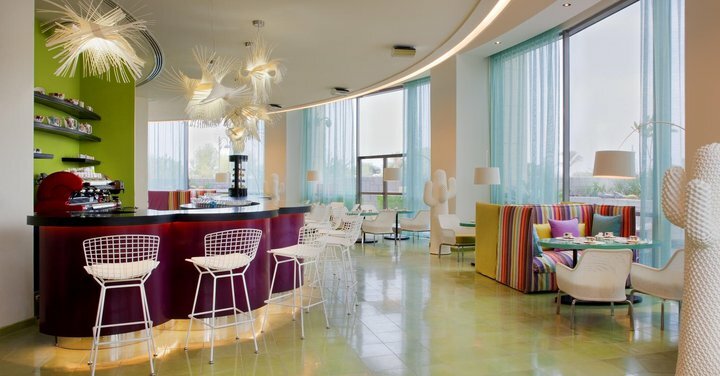 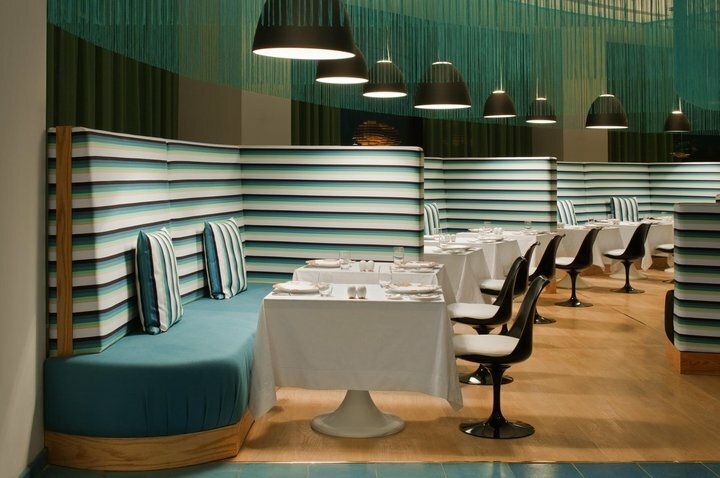 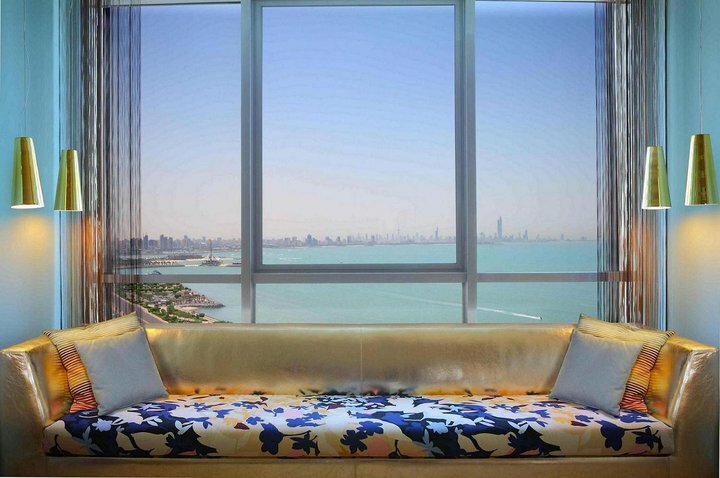 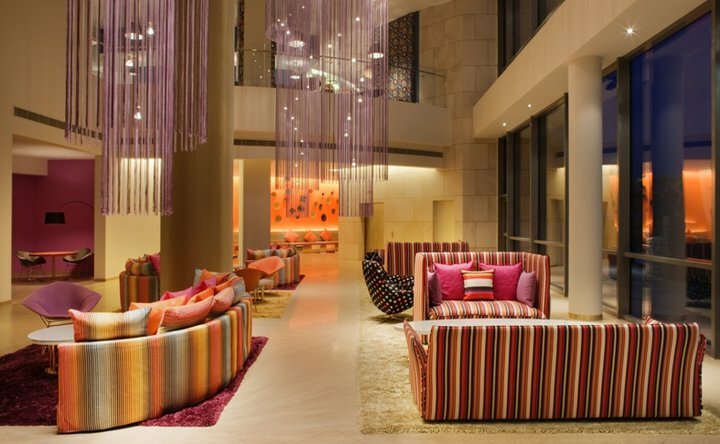 Missoni’s newly opened Hotel Missoni Kuwait is spectacular. 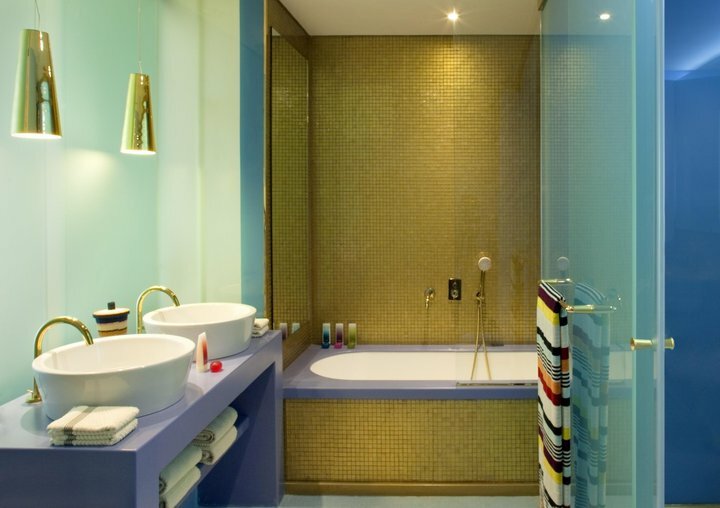 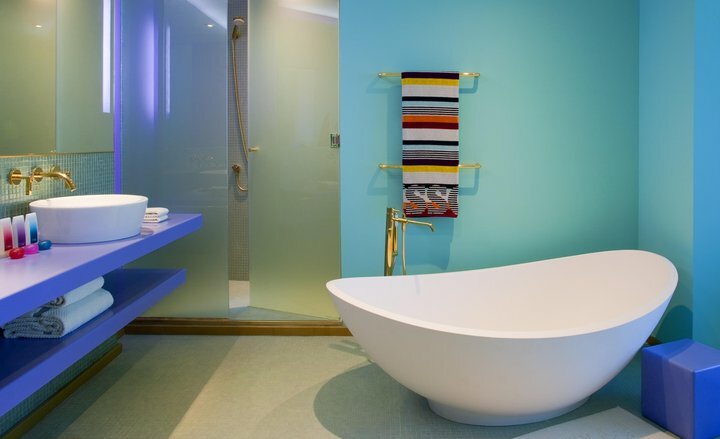 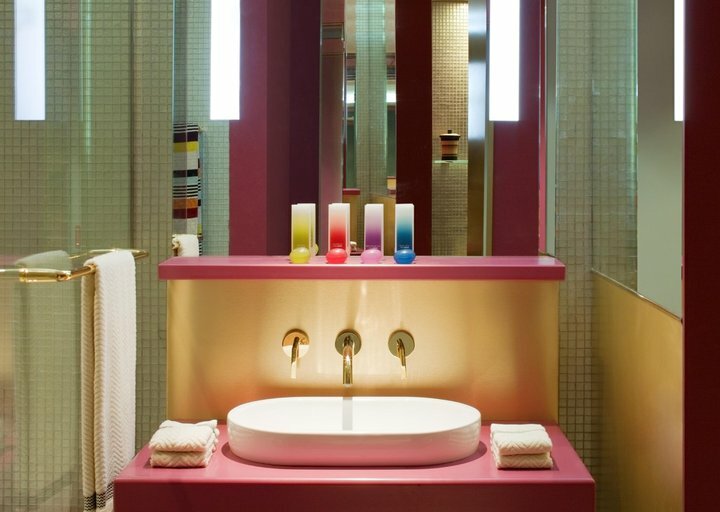 It’s vivid colours and beautifully designed interiors are definitely modern glam! 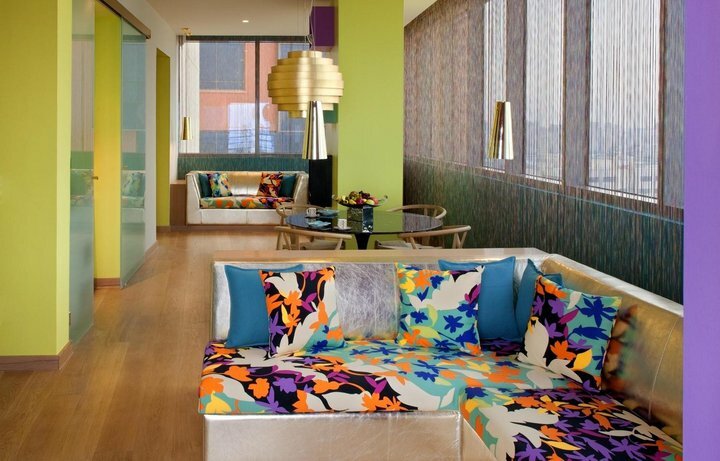 I love the way everything is carefully incorporated and clash beautifully. 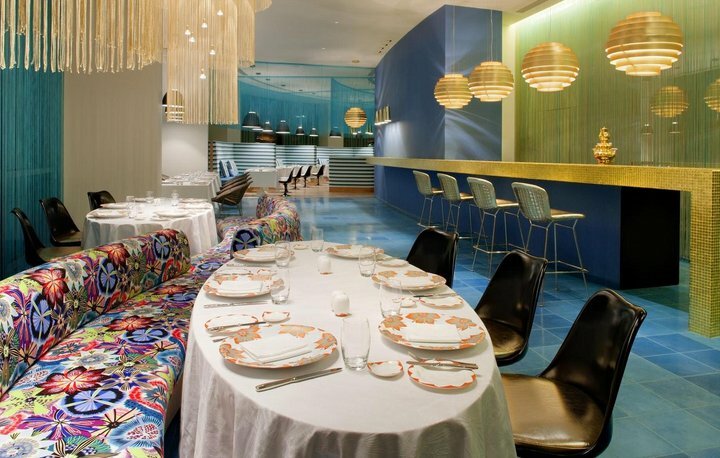 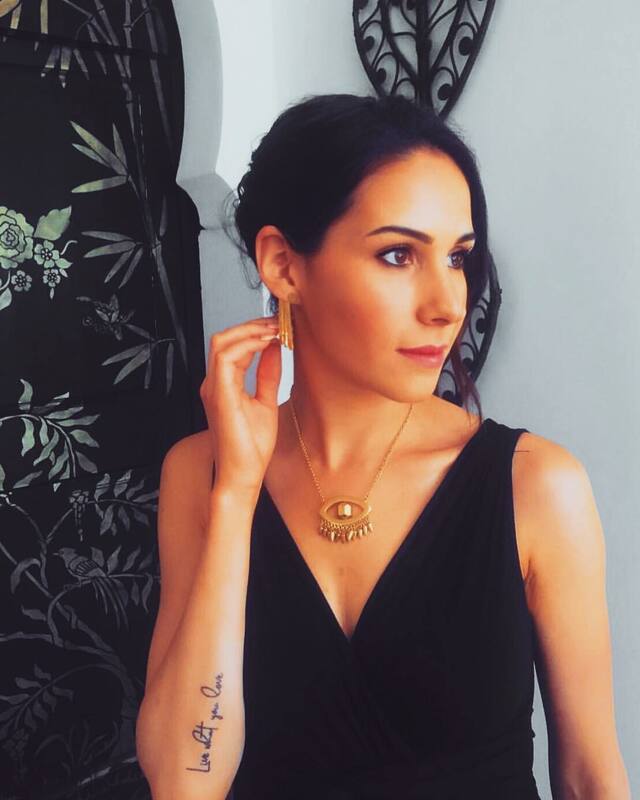 It is also very chic that everything complements each other, even the accessories and kitchen dinnerware.